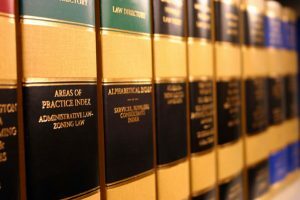 Firm News - La Cava & Jacobson, P.A. Daneil M. McAuliffe recently joined BayCare’s Faith Community Nursing (FCN) program. 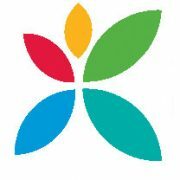 Faith Community Nursing (FCN) is a recognized specialty by the American Nurses Association. The goal is to facilitate an environment where good health can be sustained and enjoyed. Daneil spends at least 8 hours every month serving as a FCN nurse. 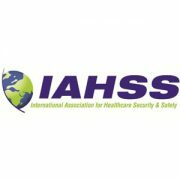 On October 20, 2017, Jonathan Ficarrotta spoke on the topic of premises liability for the Central Florida Chapter of the International Association for Healthcare Security and Safety. Jason Azzarone lectured at a continuing legal education seminar presented by the National Business Institute entitled “Hearsay, Email, Business Records and Social Media – in the Trenches!” in Tampa, Florida. Mr. Azzarone spoke on the topic: How to Get Email, Social Media and Other ESI in – and Keep Theirs Out. 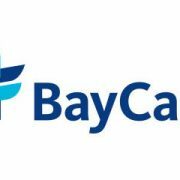 Daneil M. McAuliffe, Mark Messerschmidt, Brett Gliosca presented a continuing education program for nurses at Bayfront Medical Center. Lou La Cava was a guest speaker at the Florida Conference of Circuit Court Judges. 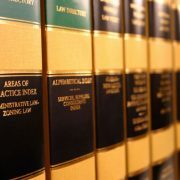 He spoke on pre-suit requirements in medical malpractice cases and what types of issues regarding the pre-suit and what type of issues the judges could encounter once a complaint was filed. Jason Azzarone lectured at a two day continuing legal education seminar presented by the National Business Institute entitled “Civil Trial: Everything You Need To Know” in Tampa, Florida. Mr. Azzarone spoke on three topics: Pleadings, Persuasive Briefs and Protocol When You Arrive in Court: Practical Pointers; How to Get Your Evidence Admitted (and Keep Theirs Out); and Creatively Using Motions in Limine in Civil Litigation. 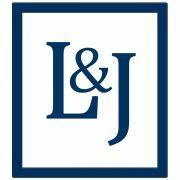 Thomas Saieva and Lesley A. Stine have joined La Cava & Jacobson, P.A. Mr. Saieva specializes in the defense of hospital and professional liability cases. He has defended hospitals and professionals including physicians of all specialties, dentists, nurses and attorneys in numerous jury trials. 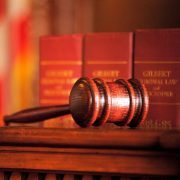 He was admitted to the Florida Bar in 1976 and has been Board Certified in Civil Trial Practice since 1984. Mrs. Stine’s practice has been focused on the representation of physicians, nurses, dentists and hospitals in medical malpractice actions. She has been a member of the Florida Bar since 1995 and is admitted to practice in the U.S. District Court, Middle District of Florida. https://www.lacavajacobson.com/wp-content/uploads/2016/11/lacava-jacobson-pa.jpg 600 600 wplacava https://www.lacavajacobson.com/wp-content/uploads/2016/12/lacava-jacobson-pa.png wplacava2017-05-01 11:36:372018-04-26 22:58:37Thomas Saieva and Lesley A. Stine have joined La Cava & Jacobson, P.A. Announcing the Lifetime Achievement selection of Louis J. La Cava among America’s Top 100 Attorneys®. 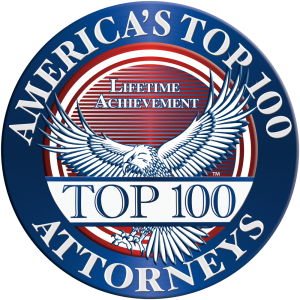 Lifetime Achievement selection to America’s Top 100 Attorneys® is by invitation only and is reserved to identify the nation’s most exceptional attorneys whose accomplishments and impact on the legal profession merit a Lifetime Achievement award. Jason Azzarone lectured at a continuing legal education seminar presented by the National Business Institute entitled “The Rules of Evidence: A Practical Toolkit” in Tampa, Florida. Mr. Azzarone spoke on two topics: The “Big Six” Admissibility Questions; and Witness Testimony and Reports.